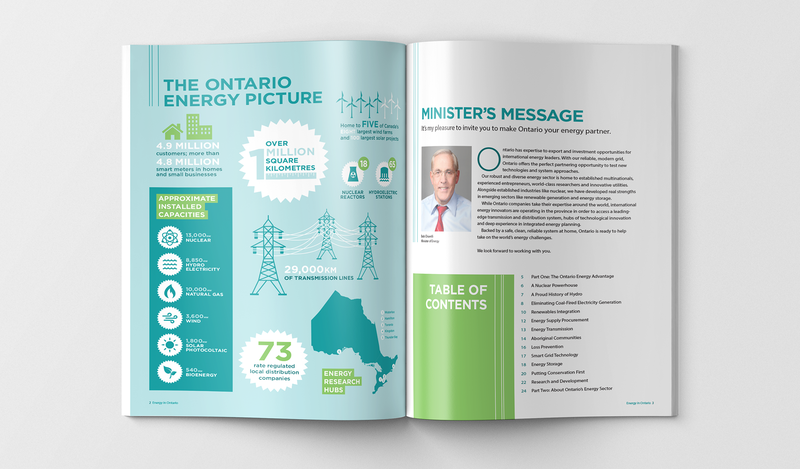 Publications / Ontario Ministry of Energy – Studio 141 Inc. 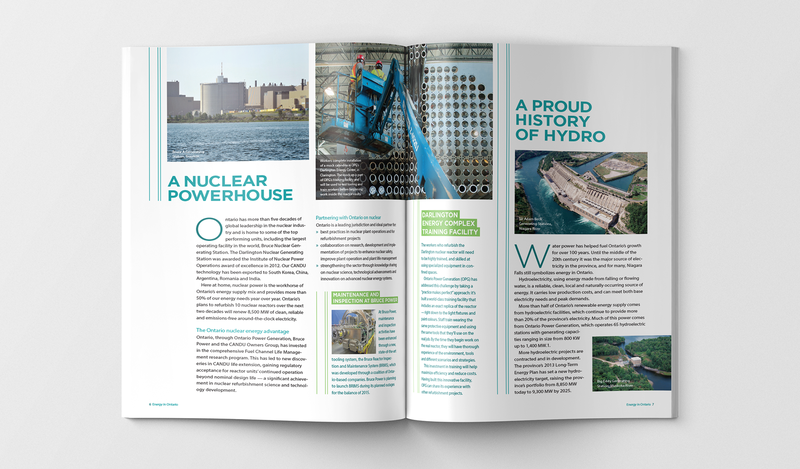 The Ministry of Energy works with many partners inside and outside of government to develop the electricity generation, transmission and other energy-related facilities that help power our economy— and to ensure that Ontario remains one of the best places in the world in which to live, work, invest and raise a family. 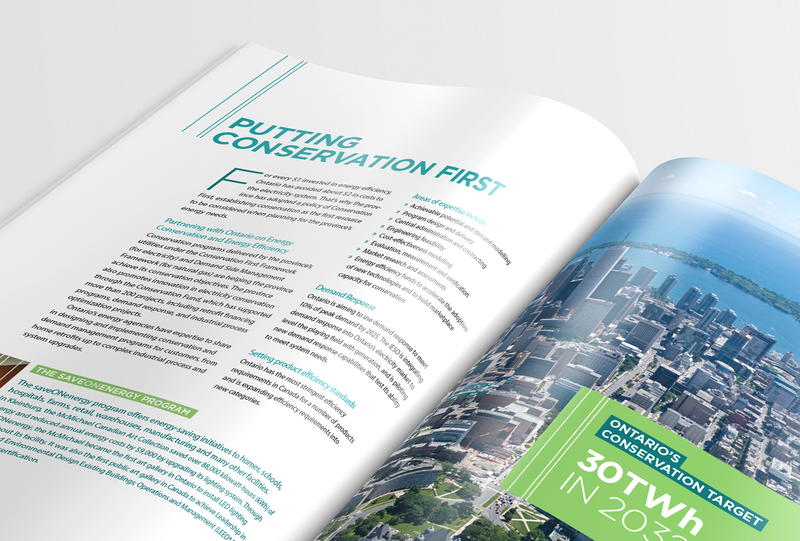 A top-priority is ensuring that Ontario’s electricity needs are met in a sustainable manner. Developing renewable energy sources and fostering a conservation-oriented culture are cornerstones of Ontario’s balanced plan to provide clean, and reliable energy—while encouraging the development of a clean energy economy for our future. Studio 141 created a series of publications to support these initiatives.